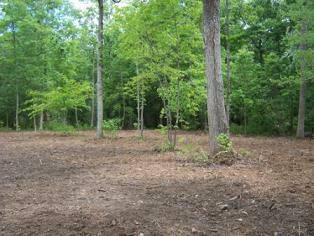 Whether you need total clearing for development or thinning out to create a usable wooded area without the underbrush, vines, and such, we can make that happen for you. 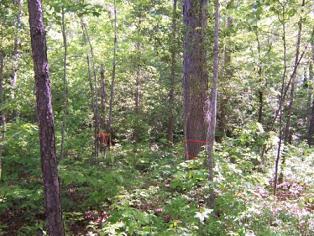 Contact us to provide your land clearing and excavation. This company did a great job for us. They had the right equipment and clearly the right people to do the job. Work was timely and exactly as promised. No games with the price, it was exactly as quoted.